The Coastal Discovery Museum will host Ben Dyar on February 6 at 3 p.m., for this program. Oysters are a keystone species in our estuaries and play many critical roles. Come and learn why they are so important and why DNR is returning oyster shell back to our estuaries. 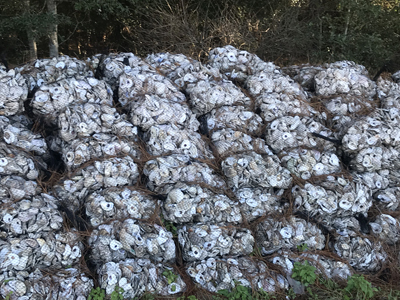 We will discuss one-way DNR is managing South Carolina’s oyster habitat and ways that you can help. Dyar has been with DNR for 15 years and is the head of SCDNR Shellfish Management. 70 Honey Horn Dr. Cost is $7 per person and reservations are required by calling 843-689-6767 ext. 223 or coastaldiscovery.org.